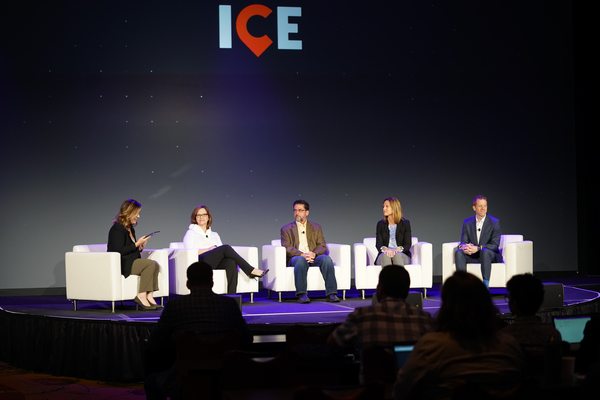 Rachel Happe, co-founder and principal at The Community Roundtable; Bob Doppel, senior vice-president and director of business information systems at GTB; Annemarie Edwards, director of knowledge mobilization at Canadian Partnership Against Cancer; and Jake Luskin, director of North America and projects at Baker Tilly International. 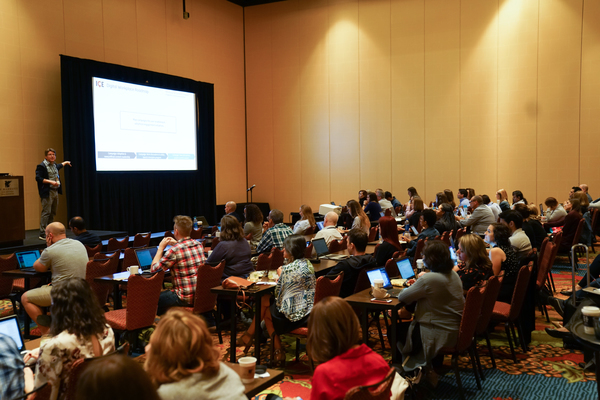 This year Igloo Software hosted its conference in San Antonio and launched several new products and a continued partnership with Microsoft Canada. 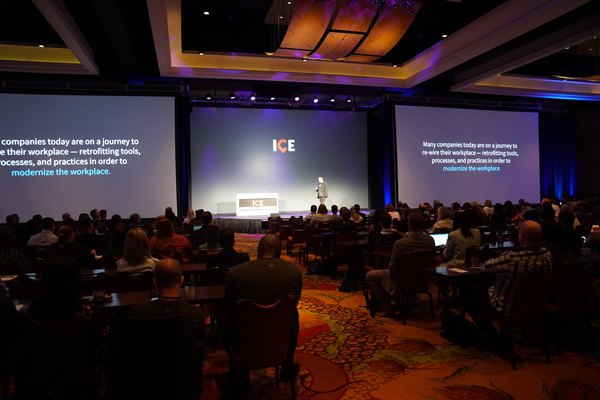 Founder & CEO of Igloo Software Dan Latendre delivers his keynote speech at ICE 18. 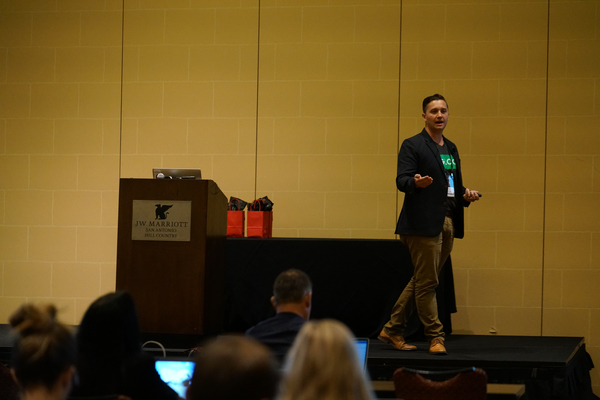 Gavyn McLeod, head of product marketing at Igloo Software, delivers a breakout session at Digital Workplace conference. 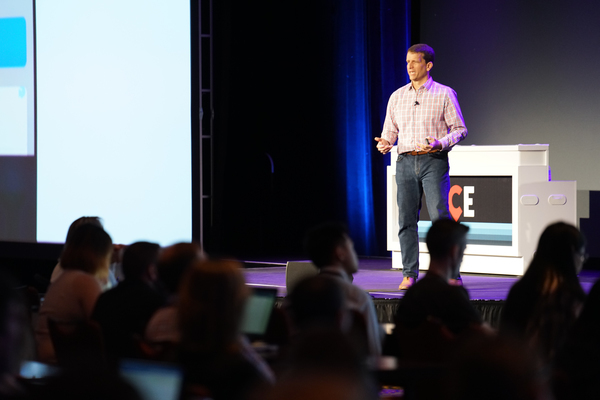 Grant Ingersoll, CEO of Lucidworks, shares details of new partnership with Igloo Software during the keynote session. 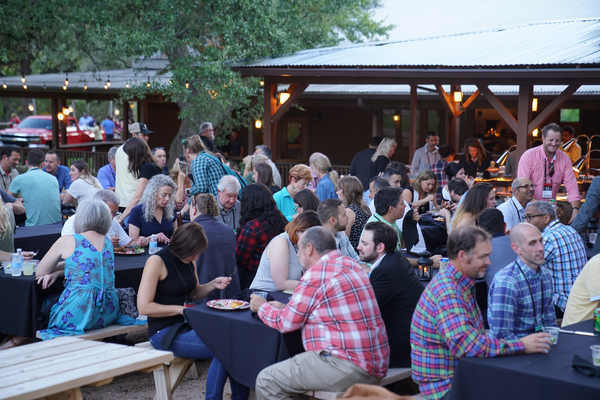 ICE18 attendees enjoy Texan cuisine at Knibbe Ranch during one of the social events. 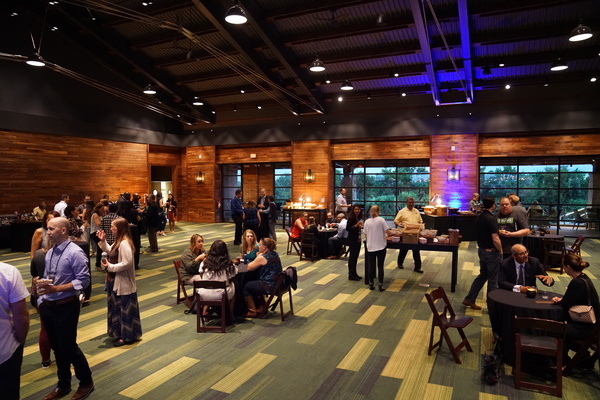 Guest attending the social event the first night of the conference on Sept. 12 at the J.W. 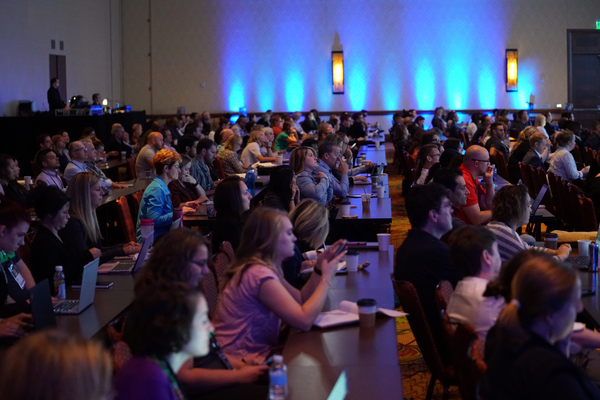 Marriott in San Antonio. 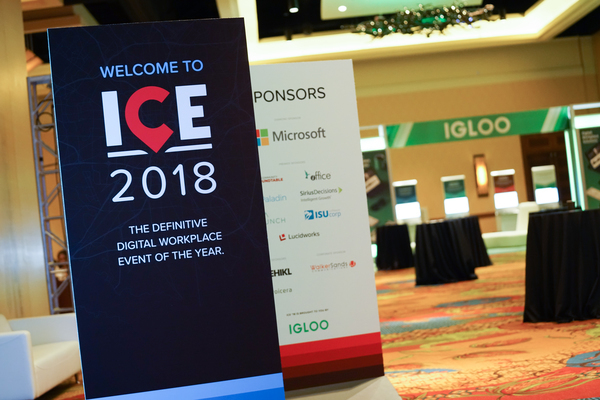 Igloo employee demos latest digital workplace solutions at ICE. 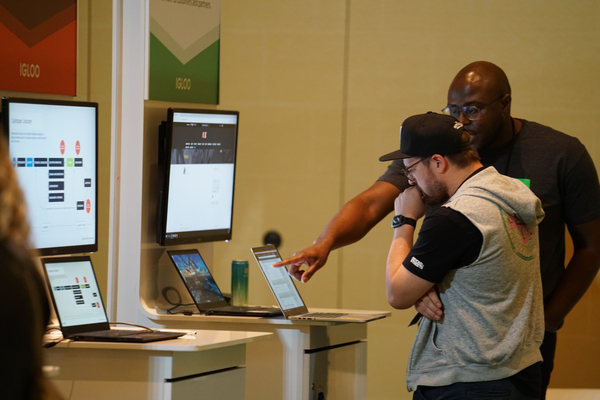 Igloo employee leads a digital workplace solutions workshop during the conference. 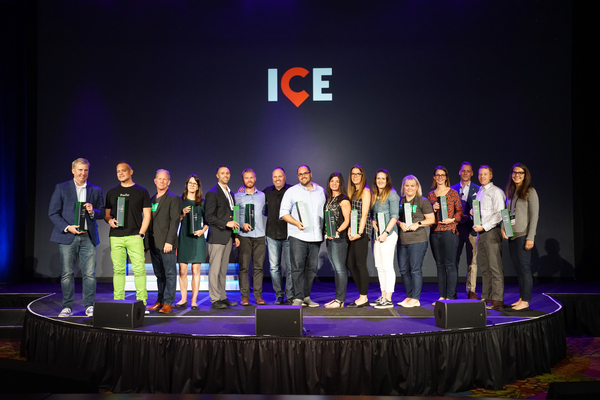 The winners of Igloos Digital Transformation Awards, from left, Partners HealthCare, Hulu , HIROC, Cigna, QuickenLoans, Matthew Radford of the Ontario Medical Association, Caesars Entertainment, Canfor Corporation, Lenox Advisors, Home Instead Senior Care, Academic Travel Abroad, Collins Barrow National Cooperative, Shorelight Education.